The price of Bitcoin has seen a sharp increase in the past week, up over 30%, leading to interest from investors all around the globe, including Wall Street. Aside from the price increase, the Bitcoin network has been growing at a steady pace with approximately 400,000 daily Bitcoin transactions compared to only 200,000 daily transactions during the previous year. Lately, Bitcoin has been making headlines in the news and other media outlets, generating interest from investment banks, venture capitalists, hedge funds and retail investors. 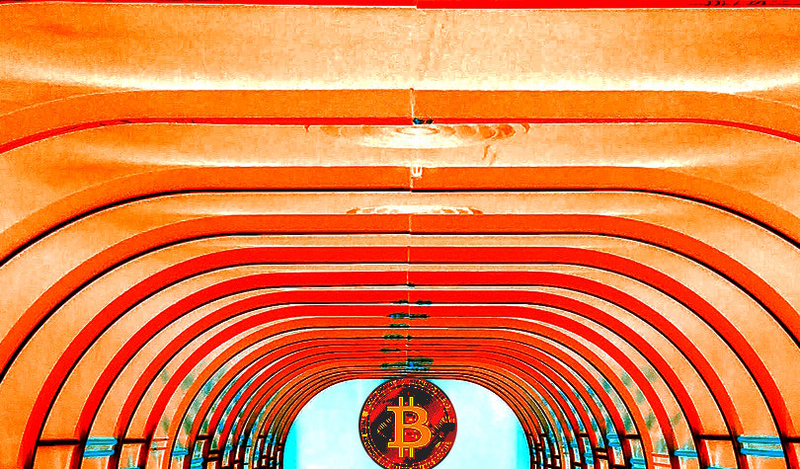 Partnerships, acquisitions, and other deals are actively taking place around Bitcoin-related projects in the private equity world and public markets. On March 17th, a crypto investment app, Donut, raised $1.8 million in a seed funding round. The round was led by Redalpine. Venture capital firms, including EarlyBlock and Entrepreneur First, as well as other investors participated in the seed funding. On Wednesday, a publicly traded company on the U.S. Stock Exchange, Social Detention Inc (SODE), announced an acquisition deal with retail/technology company Bitplaza, which developed the world’s first Bitcoin-dedicated shopping app, globally available on app stores. Major tech giants are also showing interest and developing technologies in the cryptocurrency space. As previously reported, Sony Corporation (NYSE: SNE) and Samsung both developed their own cryptocurrency wallets, and they actually have some pretty unique features. Sony successfully created a thin, card-like physical cryptocurrency hardware wallet using IC card technology. The company has mentioned plans to commercialize the crypto wallet in the future. The Samsung Blockchain KeyStore app is a cold storage wallet which is built into the new Galaxy S10 smartphone. The Samsung developed wallet offers some cool features such as biometric security solutions with its ultrasonic fingerprint scanner. The tech giant unveiled the wallet in March. 2019 has been a very progressive year so far with price action starting to reflect the many developments made within the industry. Crypto investors, traders, enthusiasts and industry professionals are confirming a trend reversal suggesting a new bull market ahead. Privately-held and publicly traded companies on the stock exchange are also benefiting from the new bullish market cycle. Partnerships and acquisitions are actively taking place, and in addition to these developments, new companies are frequently entering the industry and shifting their team efforts to advance blockchain technology and maked Bitcoin easier to use. The Bitcoin network is also getting larger with the number of transactions increasing, suggesting a bright future ahead with a growing user-base in many new regions of the world.